Nashville Tennessee... the place they call Music City or Center of the Music Industry. Everyone probably knows how it got that name. 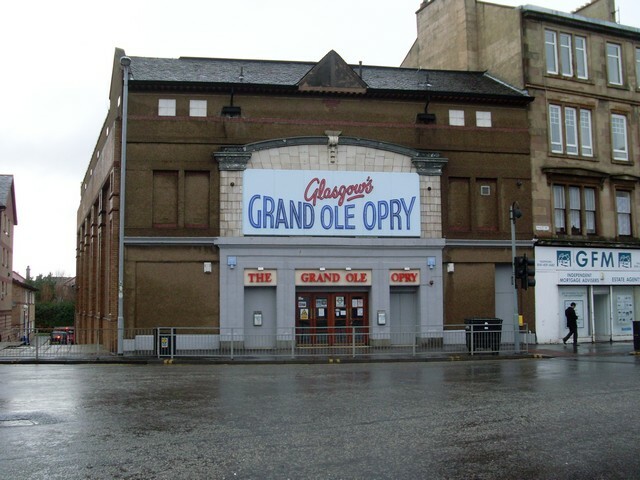 Many, many great stars were founded here and of course let's don't forget about the Grand Ole Opry. Nashville is the place to be if you're into music at all. 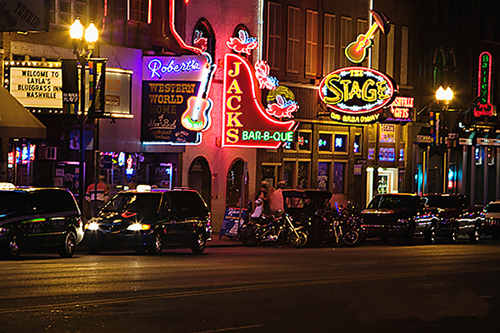 Plenty of places to go hear some good live music in Downtown Nashville. 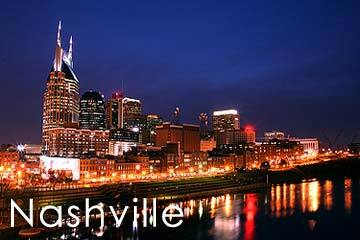 Nashville was incorporated in 1779 and it was named after Francias Nash. Nashville is the County seat of Davidson County, and it is Tennessee's state capital. The Cumberland River runs right along Nashville and it is the 2nd largest City in all of Tennessee. The weather is one things that draws people to live in Nashville. During the Summer it stays about 80 degrees or lower. If you love spending your Summer's on the Lake in a boat or on a pier then Nashville is the place to be. Nashville has very low unemployment rates compared to other places. There are plenty of job opportunities here. With that being said the home buying/selling market is at an all time high. 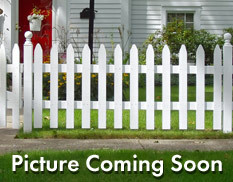 Each year there are more homes on the market either new construction or families moving into bigger homes. Nashville has been named one of the next big boom-towns in the U.S.
Don't let the city scare you off if your not really into that, there are plenty of places outside of the city that are more quiet and calm for comfortable living. Both in city and out are close to all of Nashville's finest shops and Restaurants. Search homes for sale in Nashville for more information! 945 S. Woodstone Lane is a Nashville home for sale in the Woodlands subdivision that is roomy and homey at the same time. This 3-bedroom, 2.5-bathroom partial-brick house features 3,497 square feet of living space, a 2-car attached garage, and so much more. Let’s dive right in! This home for sale in the Woodlands is located on a cul-de-sac in a family-friendly neighborhood and features a private wooded lot. It’s located near 40 acres of land and walking trails. Inside 945 S. Woodstone Lane, you’ll find bamboo hardwood floors leading to the open floor plan that combines the eat-in kitchen and carpeted living room together beautifully. Between the huge bonus room on the second floor, the 320-square-foot den with fireplace, and the large hobby room, there is no shortage of space for the kids to play and you to relax. Just wait until you see the high ceilings of 945 S. Woodstone Lane’s master bedroom! Combined with the large windows that give a great view of the outside, it’s like a luxury hotel suite right inside your home. There is a new roof on this Nashville home for sale in the Woodlands, as well as new paint, carpeting and plumbing. You’ll love the custom light fixtures and walk-in closets – not to mention the fully furnished basement. 945 S. Woodstone Lane’s huge, private walk-out back deck off the second floor overlooks the backyard and is absolutely perfect for grilling and socializing. This home is the one you’ve been looking for! To see more of 945 S. Woodstone Lane or to schedule a private appointment, contact Holloway Home Group listing agents Erin Holloway at (615) 939-4085 or Jennifer Price at (423) 505-3715. Like many other homes for sale in Nashville, this fabulous house won’t last long, so contact Erin or Jennifer today!